Now available with online audio! This multi-volume method was developed to allow students to study the art of classical guitar within a new, more contemporary framework. For private, class or self-instruction. Book One features an all-new format that incorporates chord frames and symbols, as well as online tracks to assist in tuning and to provide accompaniments for at-home practice. 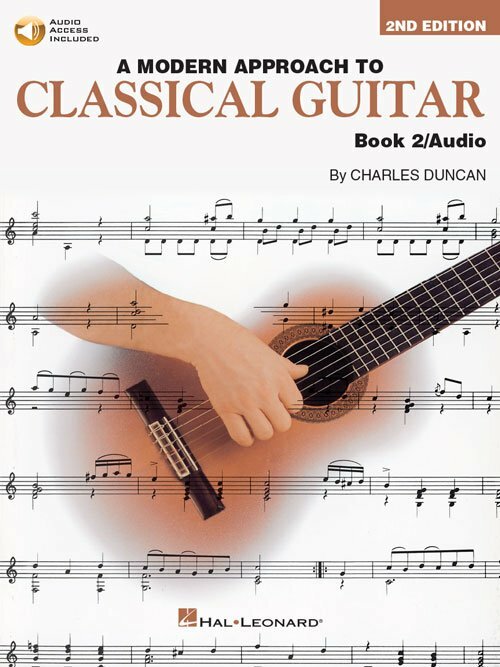 Book One also introduces beginning fingerboard technique and music theory. Book Two and Three build upon the techniques learned in Book One.